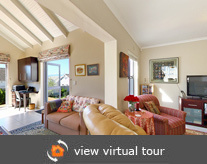 Virtual Tours is based in Cape Town with photographers in Durban (Kwazulu Natal), Johannesburg (Gauteng) and Port Elizabeth (Eastern Cape), we can therefore create outstanding, high quality, interactive virtual tour packages for the web throughout South Africa. 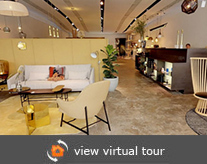 Virtual Tours are an ideal way to communicate physical spaces. They allow you to capture an entire environment in a way traditional photography cannot, and allow you to deliver that experience to anyone with a computer. The strength of 360º (degree) photography lies in the interactivity. Unlike still photographs or video where the experience is passive, a 360º Virtual Tour places the viewer at the centre of any chosen location and enables them to explore the scene in its entirety, in detail, and at their own pace. 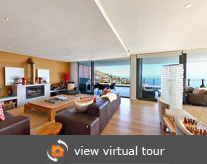 In using the latest technology for our Virtual Tours, we can create a 360º view of your establishment on your website. With a download time of only seconds and superb image clarity, our 360º degree panoramas offer your customers a comprehensive view of your premises, surpassed only by a visit in person. 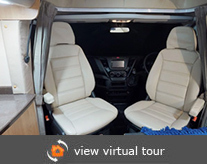 By enhancing the digital photos that our photographers take, we can produce superb image clarity as well as quick download time for your Virtual Tour. 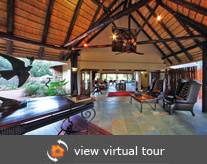 Kruger Parks Top Game Lodge, Londolozi has approached us to produce a number of High Definition Virtual Tours of there various lodges. Our team is on site at the moment so keep a look out for these Virtual Tours once they are complete. 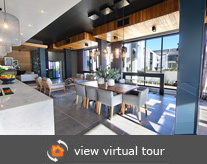 Our Virtual Tours are now also iPhone and Ipad compatible - enabling those on the move to browse your establishment. 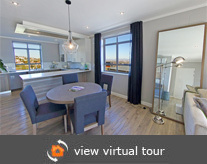 The Bay Hotel has commissioned us to shoot more Virtual Tours for them. They now want their Penthouse Suite captured after they heard that last month they had over 2 000 hits on their origonal Virtual Tour we did. 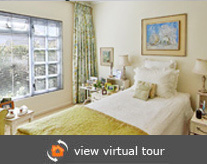 The Bay Hotel Virtual Tour gets more hits than any other of our Virtual Tours with an average of 2 000 hits per month. The One and Only, one of the world's top hotel brands, features 6 properties scattered around the world. Gaze upon their awesomeness. 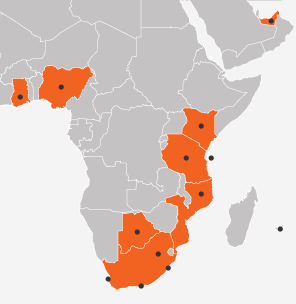 Southern Sun is Africa’s leading hotel group with more than 90 hotels throughout Africa, the Middle East and the Seychelles. Each Protea Hotel is uniquely different in character with there hotel collection covering eight African countries. Century City Accommodation offers 1, 2 & 3 bedrooms fully serviced self-catering holiday rental apartments and suites. Bloubergstrand Self Catering is a popular holiday destination for both local and international visitors and has holiday apartments for rent. Self Catering Apartments and Villas. Fully furnished luxury and affordable holiday accommodation rentals with stunning ocean views. 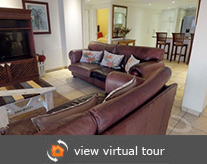 A Selection of Fully Furnished Self Catering Villas, Apartments and Bungalows in Camps Bay.